"I love the transition from citrus to soft cashmere; it's my work-to-dinner go-to. Plus, it's exclusive to NM!" A unique and bespoke fragrance created by Ben Gorham exclusively for Neiman Marcus. Belle de Tanger is inspired by the tangerine from tangier Morocco. 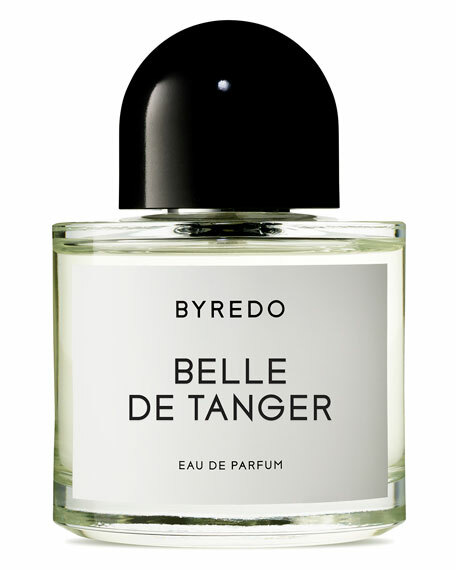 Opening with citrus notes of Seville bitter orange, Belle de Tanger unveils a rich heart of midnight violet, wild orris and dries out to soft and comforting notes of cashmere.